Great strapping wines made in the 1960s and 1970s at this estate. 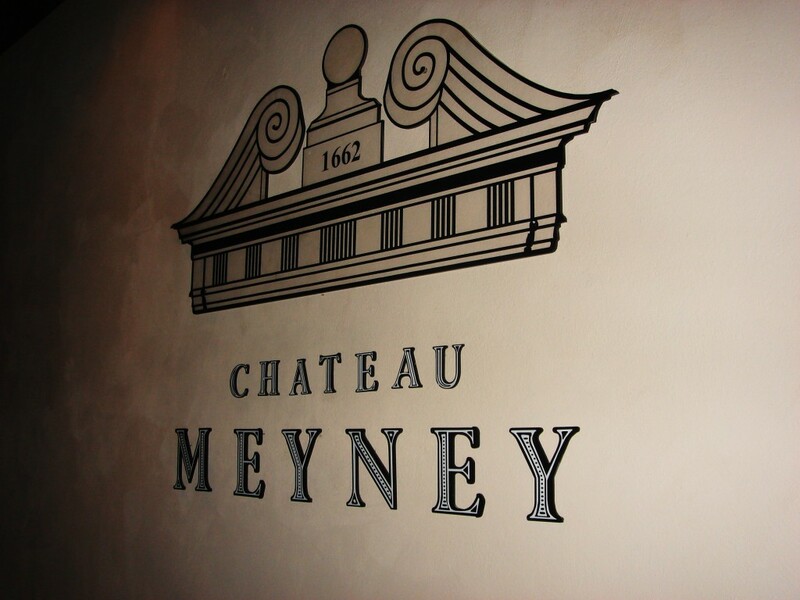 Given the location of Château Meyney, neighbouring Château Montrose, this is not surprising. Revitalised under the ageis of GA Grands Crus who bought the property in 2004. Great improvement in the wines. 2009 and 2010 look extremely good. 2012 is also a great success for the vintage [as is 2013]. 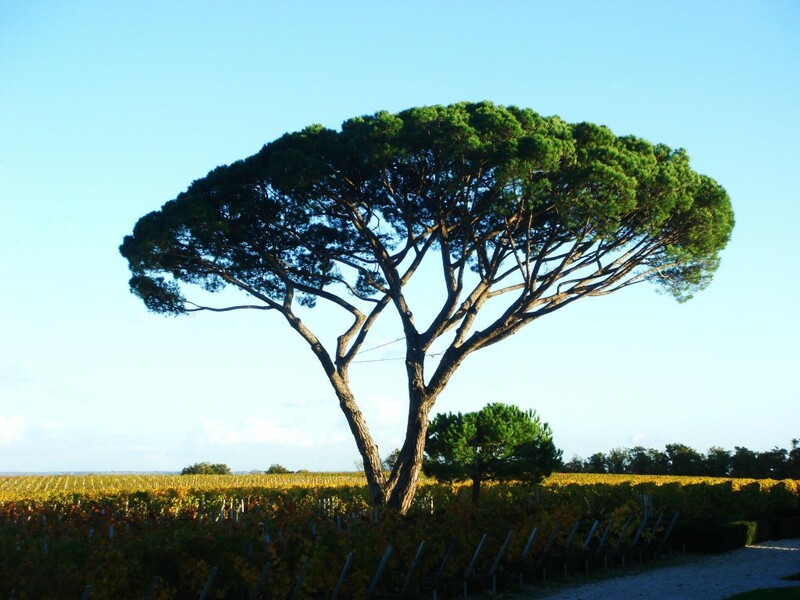 One of the many wine values of this appellation, Meyney remains slightly under the radar and represents genuine value-for-money. Vineyard/Terroir: 50 hectares planted with 70% Cabernet Sauvignon, 24% Merlot, 4% Cabernet Franc and 2% Petit Verdot. Winemaking/Elévage: Temperature controlled fermentation followed by ageing in oak barrels for twenty months. Proportion of malolatic in barrel.